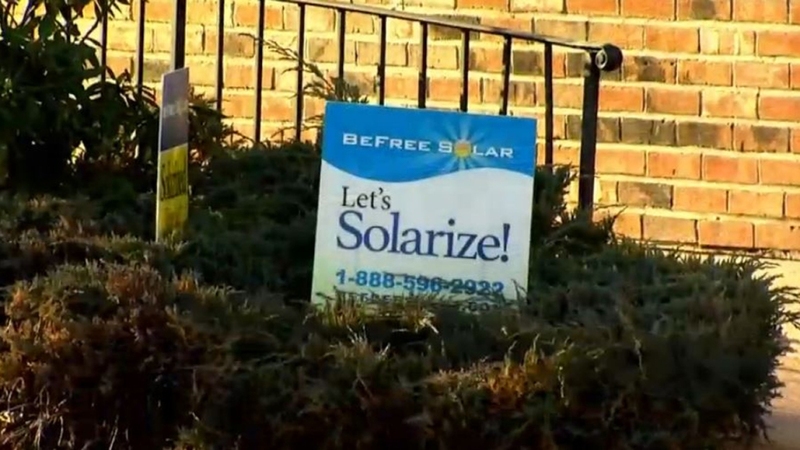 A Madison solar company has surrendered its home improvement contractor’s registration in an agreement with the Department of Consumer Protection. This week BeFree Solar signed off on an agreement that effectively puts it out of business for a month at a minimum and maybe longer. BeFree Solar got on the state’s radar after customers complained about the company’s business practices. NBC Connecticut Troubleshooters profiled a Killingworth man that eventually got BeFree to take the panels off his roof because of a conflict over what he ordered versus what was installed. BeFree did the removal even though it insisted it never did anything wrong. The Department of Consumer Protection pursued several other cases against BeFree, principally centered on a failure to have sales people licensed before completing transactions with customers. BeFree reached an agreement with the DCP without admitting it did anything wrong, surrendering its home improvement contractors registration and volunteering to make a $10,000 payment to the state. We reached out to BeFree and its attorney and have not heard back. The company can apply for a new home improvement contractors registration in December, but the DCP could object and lengthen the time before they get a new one and are back in business. The DCP adds be-free cannot even work on any of its existing projects until it gets a new registration.